If you live and shop near any Chinatown, you may have already helped yourself to the charming little soaps by Bee & Flower. These morsels of joy can be had for way less than a dollar, and if you find them in your vicinity and happen to have a few shekels on hand, pick up a few. 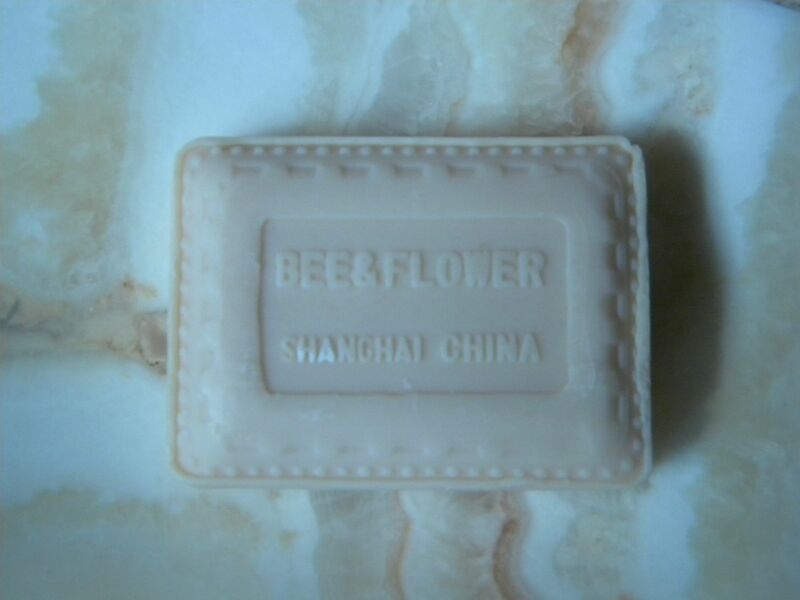 Bee & Flower soaps are made in China, decorated in charming wrappings that are certainly more than called for to adorn a rather inexpensive bar of soap. They catch your eye as exotic and grabable. 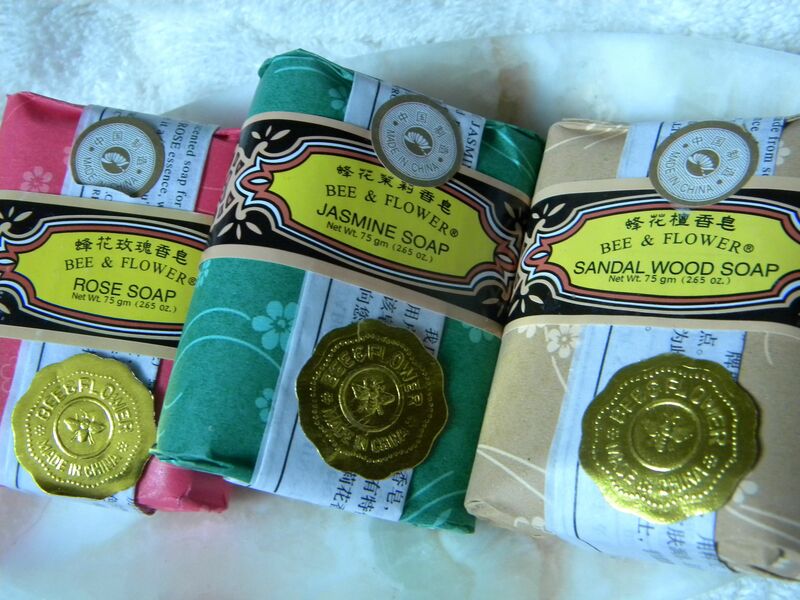 They come in a variety of scents: Sandalwood, Rose, Jasmine, Bouquet and Ginseng, that I have seen. 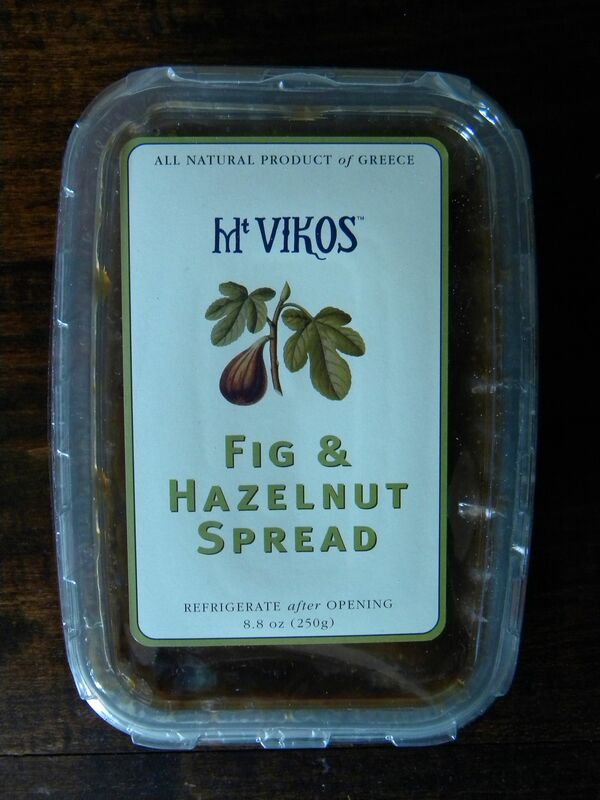 They’re $.99 on Vitacost and twelve for $12.45 on Amazon. If you’re in New York City, Pearl River is the place, a four-pack is $1.95. Bee & Flower is made to be perceived easily by your olfactory glands – they’re strong. Put one in your bathroom and every once in a while you’ll get a good waft. 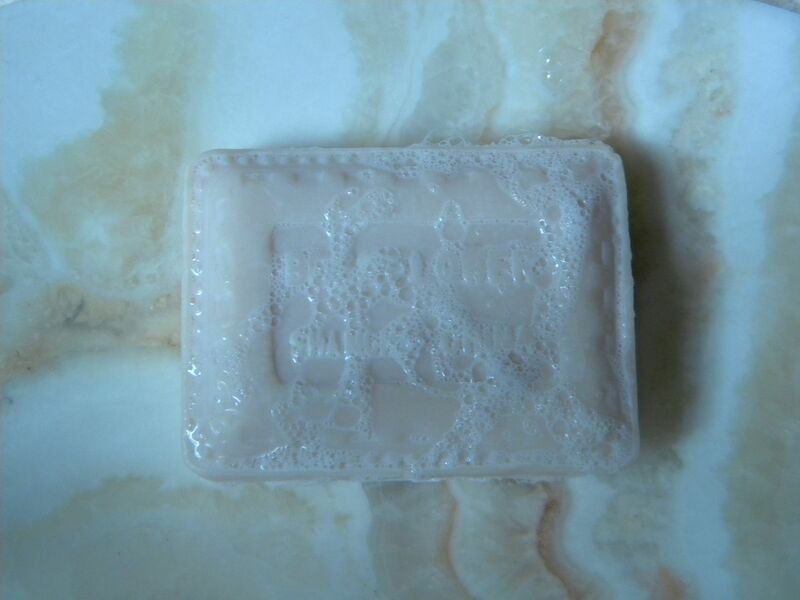 The soap is saying, “Hello!” If you’re sensitive to scents, they might not be for you. Best of all, the lather is rich and creamy, making for a really pleasant hand washing experience. 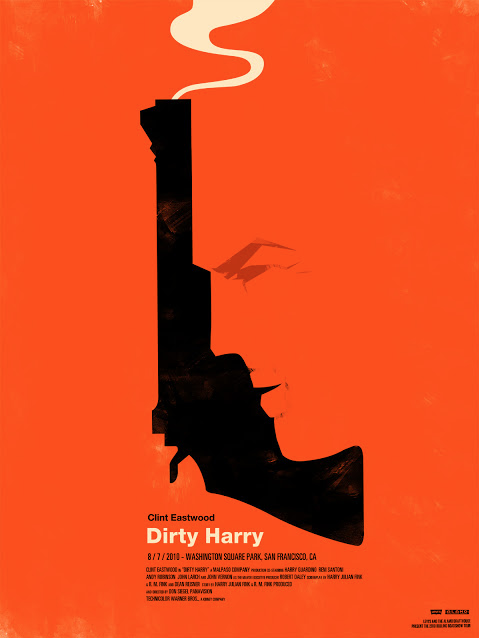 Olly Moss is a British designer who sets out to mess with what others have designed before him. He’s best known for his re-thinking of existing movie posters, which are sometimes clever and cheeky, or just visually present different aspects of the films. The designs are always done in an eye-catching composition in bold colors – the end result from the viewer is a knowing grin. All of this talent has brought him actual work for entertainment heavies such as Marvel Comics, New Line Cinema and Sony Computer Entertainment. 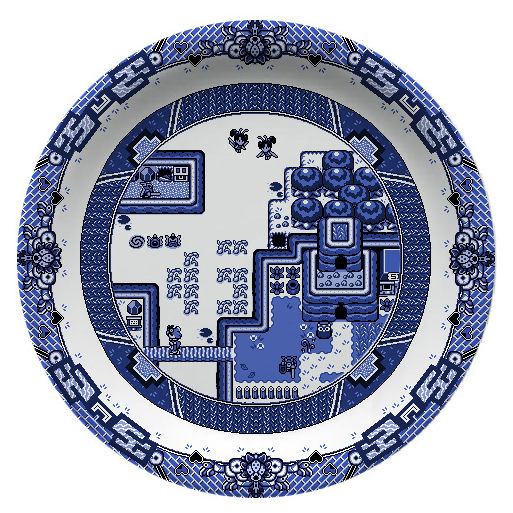 And now he’s gone subversive with a classic, British design – blue Willow Ware china. He’s taken the recognizable graphics – a crowded Chinese scene featuring trees, birds and temples – and rendered it in low-tek computer graphics, as if it’s a video game one can play. 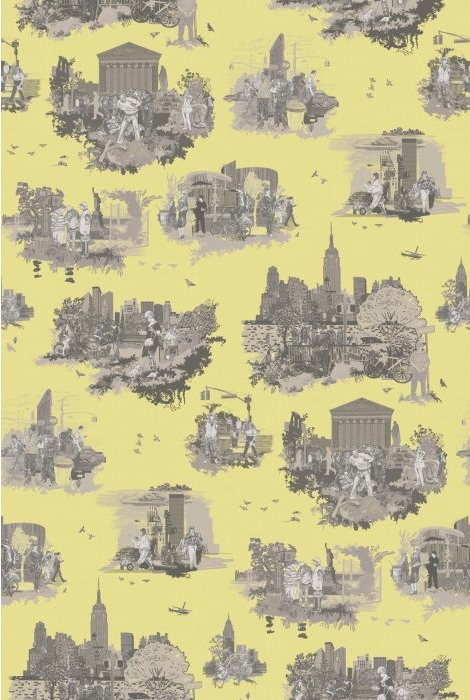 When one thinks of subversive design, one thinks of firms like Timorous Beasties, and their slipping of unexpected and sometimes downright unsavory subject matter into pretty toile wallpaper patterns. 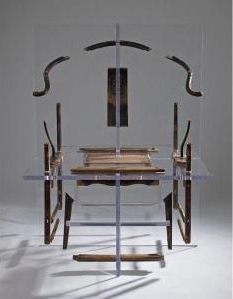 Or Shao Fan, who blasts open the notion of the traditional Chinese chair. But back to Olly Moss and his particular treatment of Willow Ware. Although Willow Ware used to be more ubiquitous in the cupboards of grandmas and aunties, you find it less nowadays. It is still available today as brand new merchandise, or in antique stores and on sites that deal in vintage, such as ETSY and ebay. 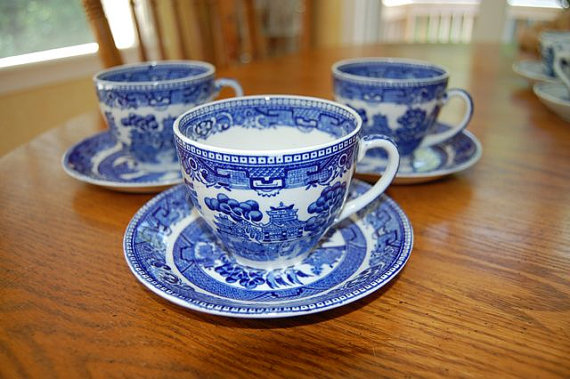 It was first designed and issued by Thomas Minton in 1790, inspired by the Chinese porcelain made for the western market. 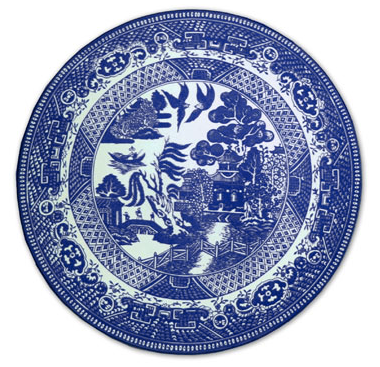 These plates are in the transferware category, as the design has been transfered or stamped onto the plate. You typically find them in blue, but they also exist in red, brown, green and even purple. 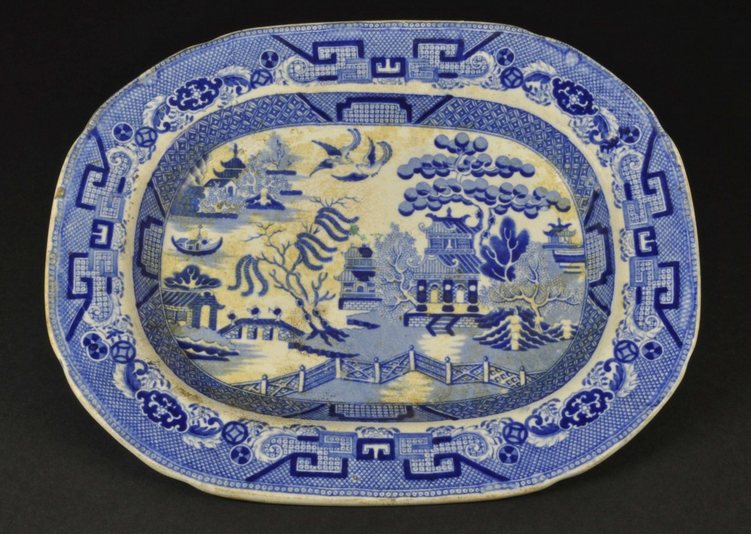 Although the plates have one or sometimes two bands of decoration around the rim, the center image, whether large or small, a sort of one-dimensional plane of objects in a Chinese landscape, is always the same. Excellent marketer that he was, Thomas Minton created a story to explain the design, lending a certain romance and feeling of antiquity to the pieces. On the day of the wedding, the clerk snuck into her room and the two of them escaped with the Duke’s jewels on his boat to a secluded island, and there they lived for years. But one day the Duke learned of their location and had them killed. The Gods, sympathetic to their plight, turned them into doves to live happily . 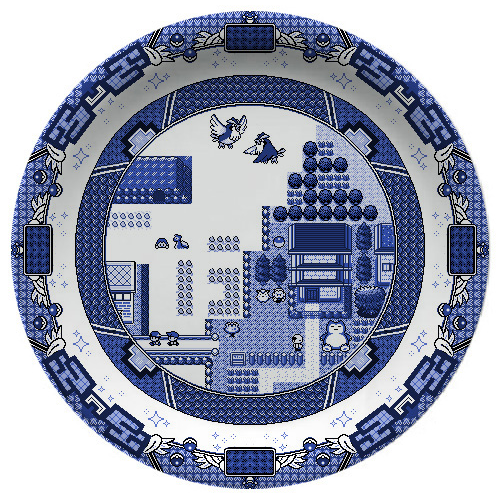 . .
That’s right, all of this is traceable in the design of the plate. Well, in Olly Moss’s version, the image is altered – in a few different ways. There are the familiar trees and temples and birds, but the scene transforms into the landscape of a video game. Characters are crossing the bridge as they would, controlled by a joy stick. There are angular hearts popping and even a few Pac Man-ish silhouettes, all totally non-existent in even 1790s England. Somehow, between the staid, old Mandarin of the tale and the equally staid tradition of taking British tea, the end result is proper. In a cheeky way. 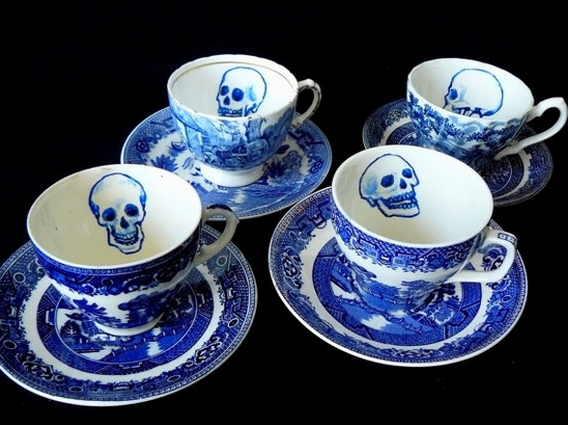 And I just saw these teacups and saucers by Trixie Delicious! In the old days when Germans lived on farms (all of them! ), if one had been prosperous enough to have a pig in one’s possession, it meant having meat to eat all winter. 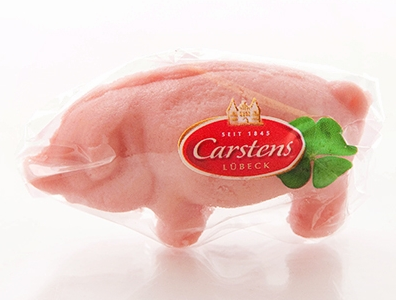 Over the years, this basic notion has endured, evolving into the embodiment of the Glucksschwein – the lucky pig. It’s a symbol of good fortune that can be bestowed on a friend or loved one and appears in many formats, most endearingly, in sweet, pink marzipan. 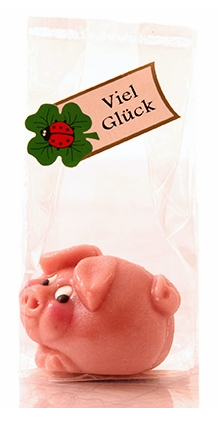 In Germany, a pink, marzipan pig is given as a gift between Christmas and New Year’s but mostly on Christmas Eve or New Year’s Eve. In Denmark and Norway, an extra step is added – whoever finds an almond in their rice pudding is awarded a pig. 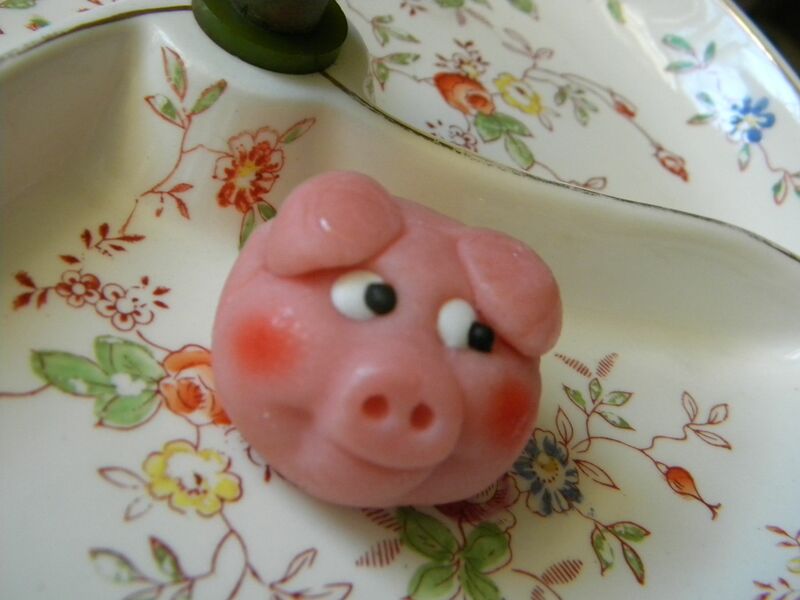 So, I realize that the topic of marzipan pigs is a bit off schedule, but I love to look at pictures of marzipan anything – especially pigs – and I’m guessing you do, too. And here are some running pigs. Other symbols of good luck are also popular – four leaf clovers, horse shoes, toadstools, all of which, not surprisingly, come in marzipan. These all average $3. 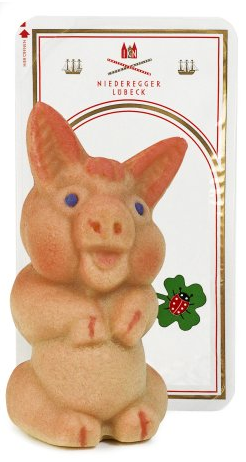 If you’re seeking any marzipan good luck items, get directly over to GermanDeli.com. They have more than you could ever dream of. Here’s one on Amazon, but it creeps me out a little. 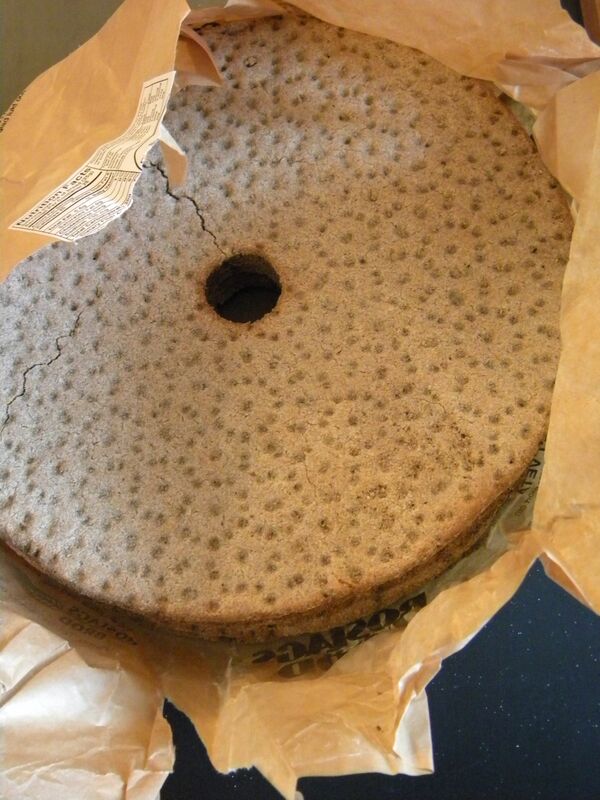 During the holiday season I picked up a package of Swedish round cripsbread at my local German deli. 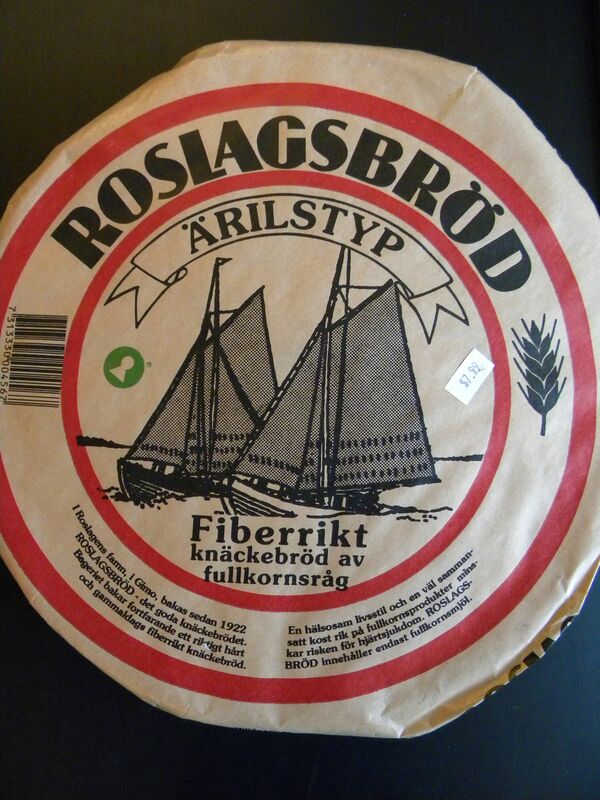 The particular brand I located was Roslagsbröd and the product was fiberrikt knäckebröd av fullkornsråg – fibrous crisp bread or hard bread with whole grain rice. The $7.99 package was twelve inches in diameter, weighed about four pounds and held seven lp-shaped crackers. Obviously, crisp breads from Scandanavia abound. There’s the previously mentioned Wasa cracker, which is light and porous and comes in numerous varieties so as to stay intriguing to the dieting minions. There’s the GG Bran Crispbread, which is so fibrous, it’s like nibbling a dried cow patty. The genius is that it delivers a mere 15 calories – no joke! There’s Leksands, wrapped in charming vernacular packaging; they’ll sell you pieces in wedges so you don’t have to commit to the full discs. You can always find these on the shelves at Swedish bistro AQ Kafé. 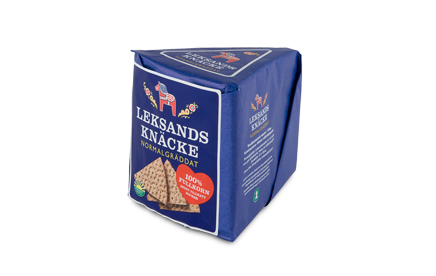 From as far back as 500 BC, the original Swedish round knäckebröd were made to sustain long periods of storage. They’re fitted with that nifty hole in the middle so that they can be stacked on sticks and placed in a cool, dry place. The Roslagsbröd knäckebröd are dense and heavy, with a taste of nutty rye, intended to fill you up on cold winter nights. Made to be a staple at the smörgåsbord, break off a piece and top with cured fish, soft cheese, butter, or salads and schmears. If you want something light and flakey, something to which you don’t have to make much of a commitment, eat a Wasa – they’re great. But if you want to feel like a paesan, load up on gouda, grab some gravlax, and haul home a big package of knäckebröd. 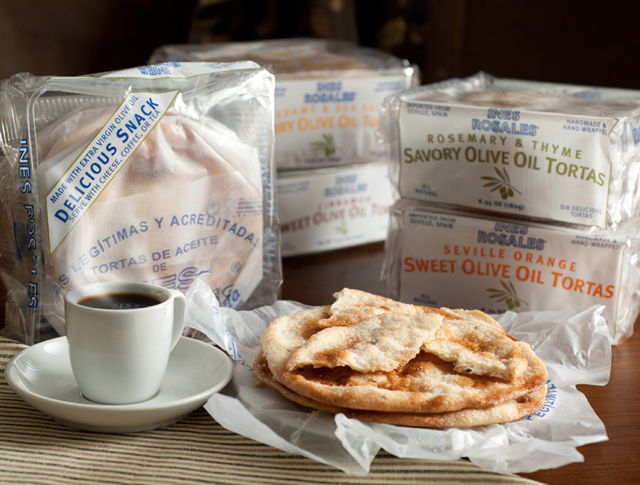 If you don’t have a local resource, you can order them at igourmet.com for $9.99. 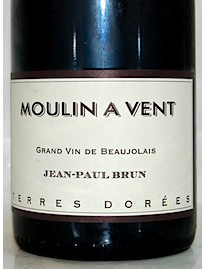 This is my wine right now: Domaine des Terres Dorées (Jean-Paul Brun) Moulin-à-Vent 2010. If you invite me to a dinner party, here’s what you’ll be getting. If you host me at your house upstate, here’s what I’ll be bringing. If you catch me at home on a weeknight, this is what I’ll be sipping with dinner. I get it at Garnet Wines in person for $22 but I don’t see it for sale from the site. The Domaine des Terres Dorées is run by the able Jean-Paul Brun, and imported by the very selective Louis/Dressner Selections. Moulin-à-Vent is among the best of the Beaujolais appellations, all situated in the Burgundy region of France. Beaujolais wines are built on the charms of the gamay grape, an ancient and hearty varietal that produces a richly colored but light-bodied wine. The Moulin-à-Vent 2010 feels like something you’ve been working towards, like all of those fruity wines, earthy wines, dry wines and spicy wines you’ve tasted over the years have settled down into one sensible location (sort of like when you meet the right person!). Yes, fruit is the star of the show, in both the aroma and on the palate, but that’s somehow perfectly balanced with a grounding minerality. Nod your head with a knowing ‘right,’ this is what wine is supposed to do. I’m going to leave the professional description to someone more qualified – you can read the Vins Rare review at Snooth here. 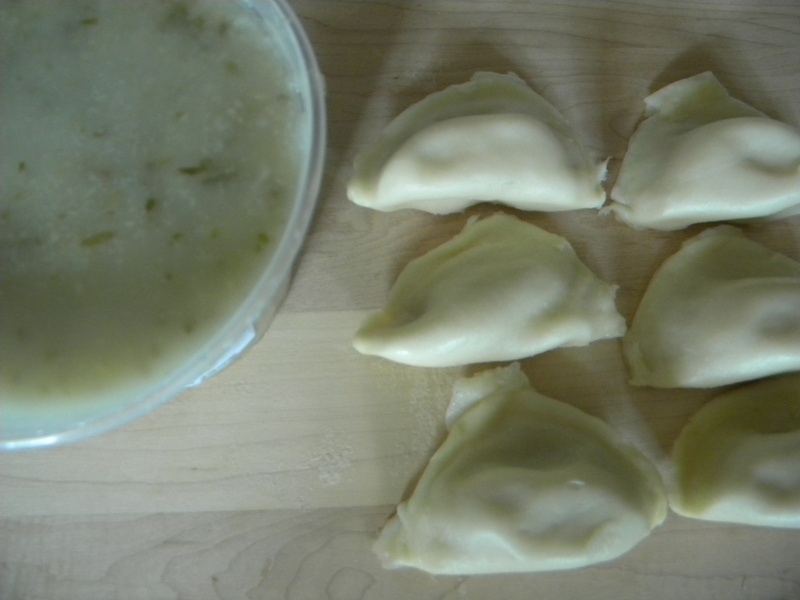 Today I stopped in to Monika’s Polish Meat & Deli, located amidst the busy Jackson Heights shopping district at 80-10 37th Avenue, to buy some pirogues ($3.59/12). 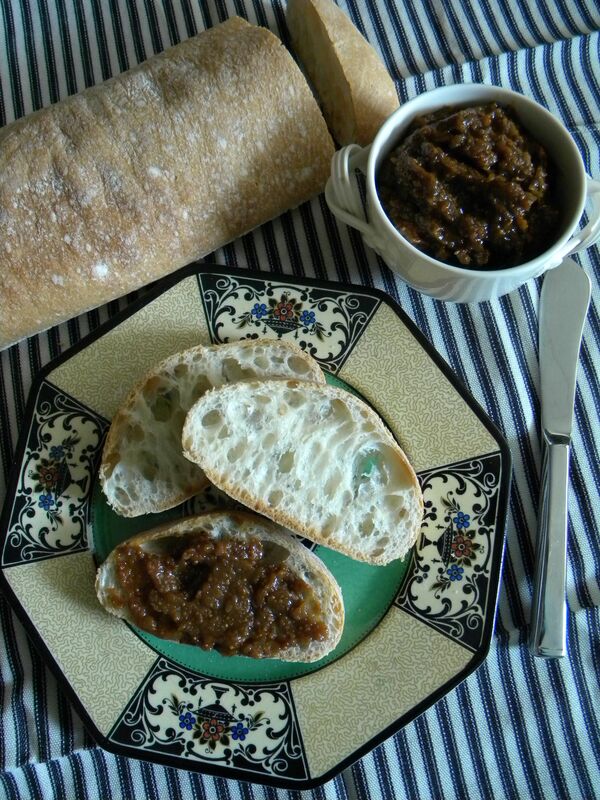 I didn’t mess around with anything frou frou or chi chi – that’s not what pirogues are about. I got potato cheddar. I also picked up something I’ve never tried before – sorrel soup, or zupa szczawiowa ($3.99). This is a classic Eastern European dish sometimes called shavel or green borscht, made with the leaves of sorrel, a hearty herb. The sorrel soup at Monika’s is hand-made on site and has a simple list of ingredients including chicken broth, sorrel, eggs, carrots, celer, parsley, sour cream, flour and spices. The eggs are hard boiled and come to you whole in the liquid. Apparently spring is the best time of year to pick and cook with sorrel, but today the slightly smokey flavor was intriguing to experience now that the temperature outside has dropped and fall is on it’s way. The story of Monika’s Polish Meat & Deli is so wonderfully American because it’s run by a woman of Dominican heritage, Digma Guzman, who saw a great business opportunity when the previous owner decided to sell. She was ready to change gears and try another line of retail business if the Polish merchandise ceased to sell, but the local clientele was so loyal, there was no need. The shop is small and clean and filled with Polish and general Eastern European meats, cheeses, cookies and condiments. GMP It’s no-nonsense and easy and straight to the point.